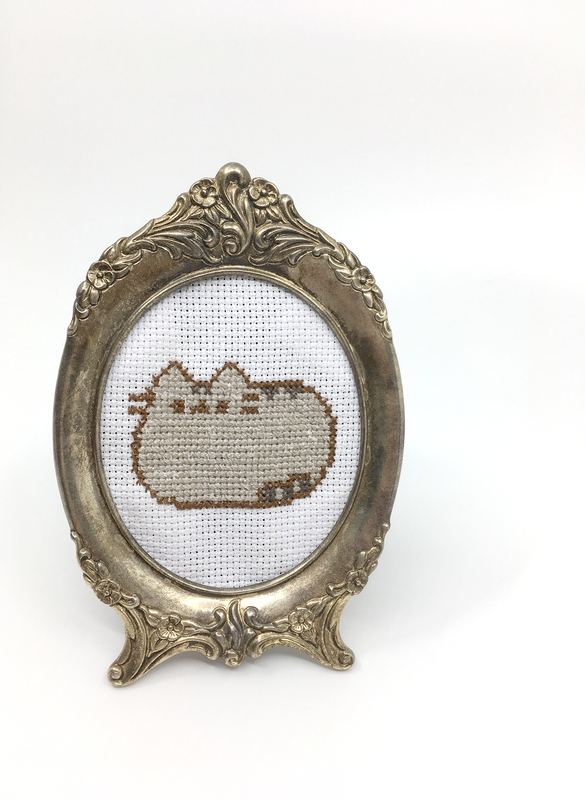 Just finished this mini-cross-stitch Pusheen. She looks very comfy in this frame! Hahaha! Next Post Something Wicked This Way Comes!